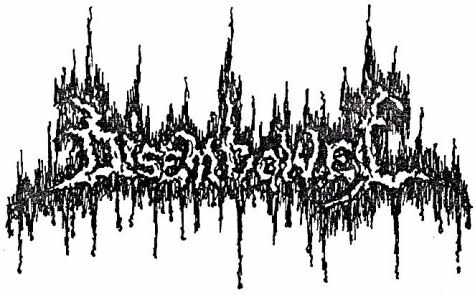 Disembowel born from the ashes of Sepulchral. 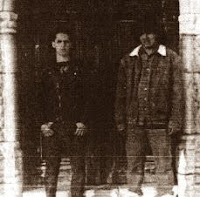 In April 1991, with an unchanged line-up consisting of Bruno Correia guitar/ vocals, João Marques drums and Fernando Estorninho bass and the addition of a female guitarrist Asmara, they registered a 7 track demo tape, "Existing". 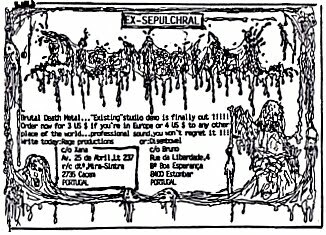 The songs were: "Premature Embryonic Extraction", "Drowning Dissolution Of Abstracy", "Cadaveric Choir", "Atrophyated Aberration", "Twisted Disforme", "Abnormality Inside" and "Calm Necrotomy (Outro)". Soon after they changed name to Bowelrot.